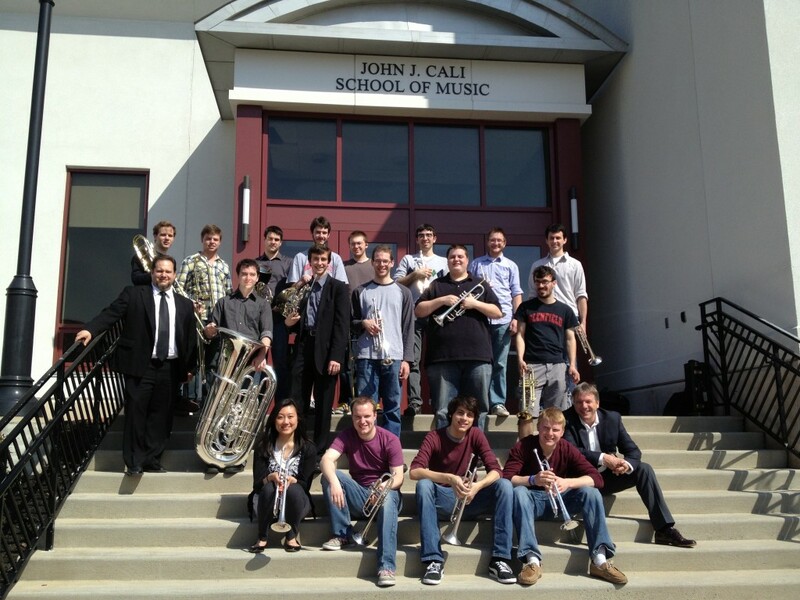 On Tuesday, December 8 at 8:00 p.m. a panoply of brass groups from the John J. Cali School of Music at Montclair State University will present a festive Holiday Brass Concert at St. Luke’s Episcopal Church, 73 South Fullerton Avenue in Montclair. The varied program, which will include holiday fare and other celebratory music, features groups ranging in size from trios, quartets and quintets to the full Cali School Brass Ensemble. All are welcome to attend and admission is by free will offering; proceeds will benefit Toni’s Kitchen, which is a food ministry operated by St. Luke’s. For further information, please contact Don Batchelder at 973-715-1862 or don.batch.tpt@gmail.com.